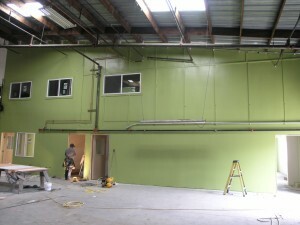 Every day we get a little closer. 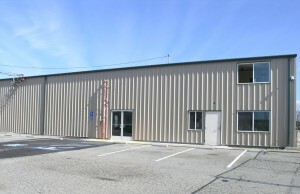 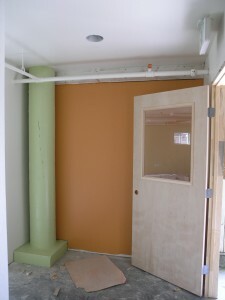 We will start to move our mill over to 801 Ohlone this week. 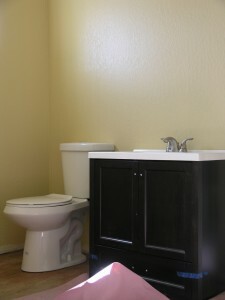 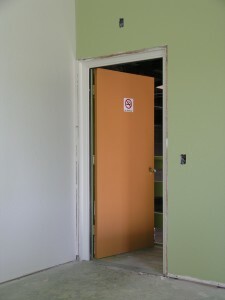 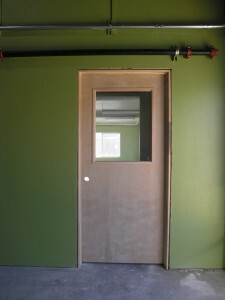 In the meantime the painting is finished, the doors are being hung and the bathroom fixtures are installed and working.